There is a whole lot more to feel good about if you’re casting a line this fishing season - you’re helping boost Michigan’s economy and supporting Michigan’s wildlife and natural resource conservation. 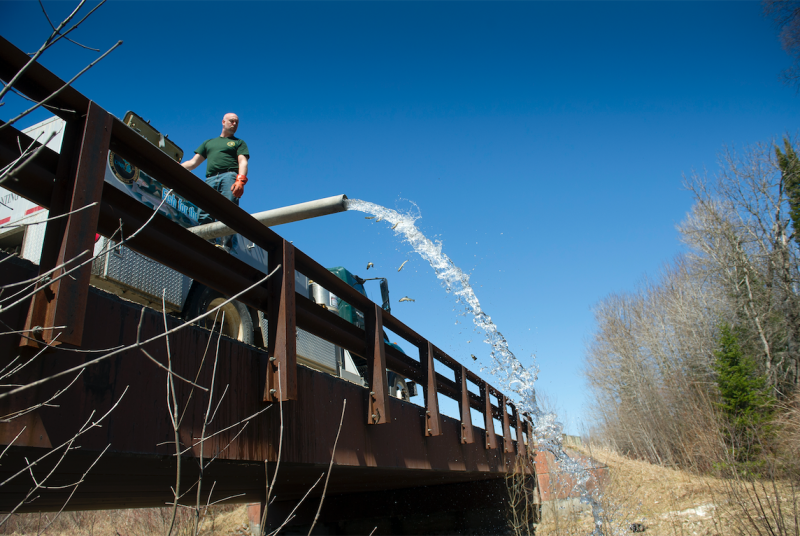 Spring is an exciting time of year for Michigan fishermen, aka anglers. 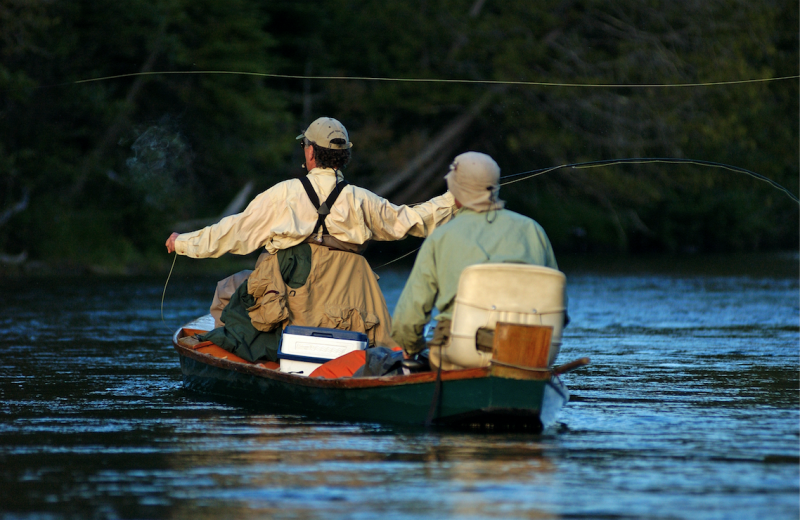 Now that the ice has melted for the year, anglers are switching gear and starting to head out for open water to their favorite fishing holes to spend time with friends and family taking in the fresh air, making memories or enjoying the tranquility of time spent on a solo trip to the local creek. But there’s a whole lot more for them to feel good about than just casting their lines for the first time of the season: They’re helping boost the state economy. Michigan residents who enjoy hunting and fishing spend more than just their time in the woods or on the state’s waterways – they spend their money. And the Michigan economy counts on those dollars. In fact, hunting and fishing supports more than 70,000 jobs in Michigan and generates about $5 billion annually for the state of Michigan. That may seem like a high number, but think of all the gas stations, hotels and restaurants that outdoors enthusiasts utilize on their way to their favorite hunting and fishing spots. Think of the groceries that need to be purchased if the trip lasts longer than a day. Think of all the bug spray and sunscreen. Think of all the flannel long johns! It all adds up, and those expenses benefit a wide range of businesses throughout the state that depend on that money to survive. But it’s not just Michigan cities that are courting hunting and fishing devotees. Miller said he’s seen a trend in recent years of the state’s natural resources figuring prominently in the recruitment strategies of Michigan-based employers. Of course, hunting or fishing licenses are at the top of the “must-buy” list for any Michigan hunter or angler, which works out great for statewide conservation efforts. In Michigan, management of the state’s wildlife and natural resources to ensure wildlife will be here for future generations is primarily funded through the purchase of hunting and fishing licenses – not state taxes. The Michigan Wildlife Council is dedicated to increasing public understanding of the important role wildlife management plays in conservation of the state’s natural resources. This “user-pay, user-benefit” model means that hunters and anglers are the ones funding conservation and management of the wildlife they interact with. According to a 2016 survey, Michigan has the third highest hunter participation rate nationally, with 719,850 licensed hunters that year. That equated to $37.1 million in gross hunting license sales, from both those living in Michigan and those traveling from somewhere else, and a whopping $2.4 billion spent on travel-related expenses. And thanks to the diversified efforts of Michigan wildlife agencies, that money also supports things like keeping deer from damaging farmers’ crops, stream-bank protection and providing technical assistance to local conservation commissions. And that doesn’t even get into the fun stuff. A 2017 DNR survey on outdoor recreation found that Michiganders spent a combined 2.6 billion days per year engaged in outdoor recreation. 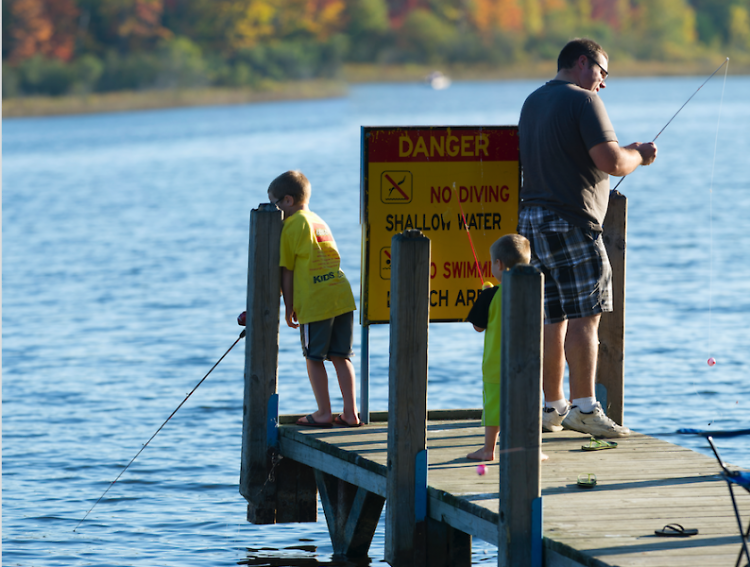 Additionally, Michigan fishing activities drew over $11.2 million in federal funds for fish and aquatic habitat conservation from the state’s 1.2 million licensed anglers – the fifth highest number in the U.S.